And receive publications in our new English-language book series, Cultura Animi. 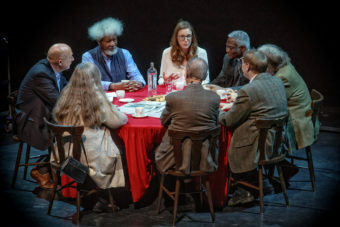 On Saturday 15 December writers, theologians and activists joined the debate in the National Opera in Amsterdam. 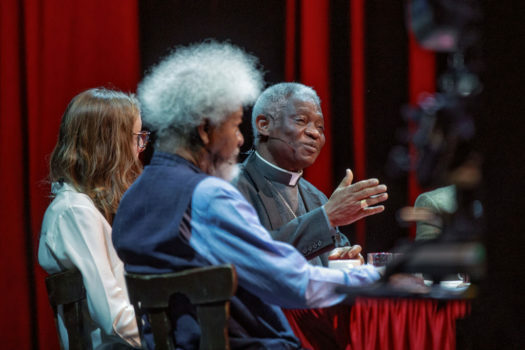 Nigerian Nobel laureate Wole Soyinka and Ghanese cardinal Peter Turkson discussing the influence – for good or for bad – of Christianity in Africa, right-wing philosopher Caroline Sommerfeld and Syrian activist Kassem Eid on refugees and European identity, and transhumanist Natasha Vita-More and Jewish thinker Leon Wieseltier on finitude vs. longevity – the conference saw a series of wide-ranging and intense debates. Click here for photos. 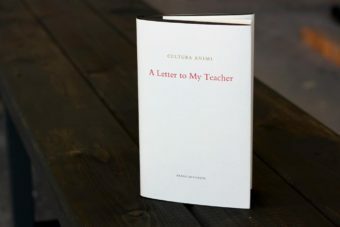 A Letter to My Teacher is the first volume in the new Cultura Animi series: a special limited edition with letters by Bernard-Henri Lévy, Ágnes Heller, Fania Oz-Salzberger and others. They write to the teachers who taught them what matters most: self-confidence, a love of wisdom and the desire to think for themselves. Order your copy now, or join our new supportership and receive a new publication in the Cultura Animi series each year. 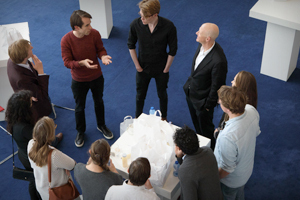 Nexus Connect is the Nexus youth association for cultural enthusiasts under 36 looking for inspiration and Bildung. As a Connect member you receive three bound volumes from the Nexus Library series and a discount on your tickets for Nexus activities. Upcoming events include the Nexus Symposium in May and the annual Conference in December. To enjoy these events, as well as special events for Connect members, join Nexus Connect now!